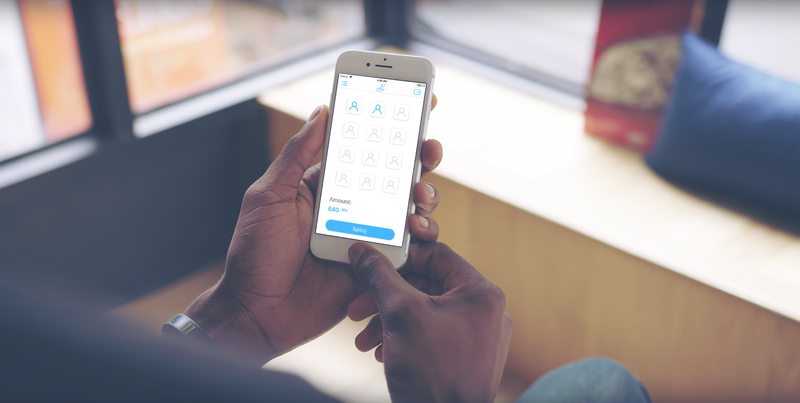 Splitzy is the easiest way to share bills and other expenses with your friends. Splitzy releases the pressure on your shoulders after paying the bill of a night out by making sure that you get paid back. 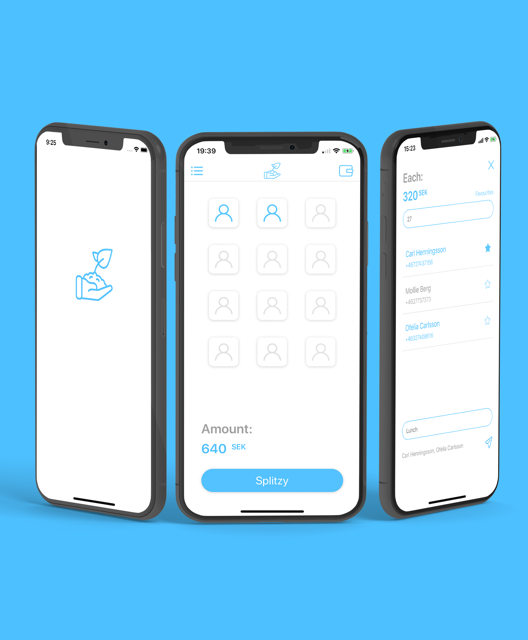 Splitzy the bill and let your friends pay you back in a simple way within the app. You are able to send reminders to your friends if necessary. 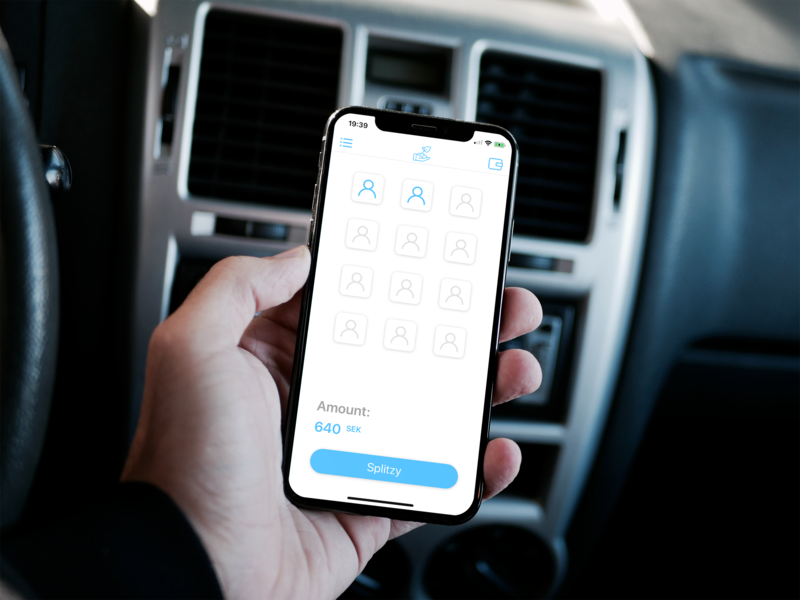 Simply choose the number of people and amount that you want to split and send payment requests to the participants. 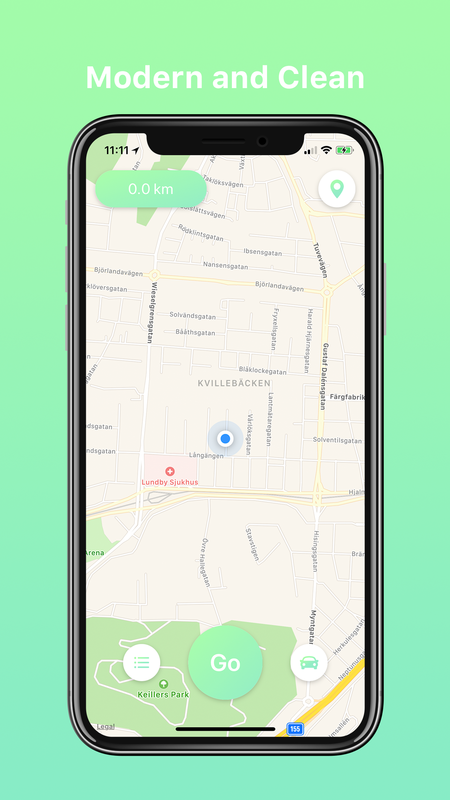 (Sweden Only) Settle what you owe within the app by using Swish Payments. Receive notifications when receiving a payment request. Send reminders through notifications on your outlays. Forget pen and paper or boring old Excel files now your logbook is just on click away! 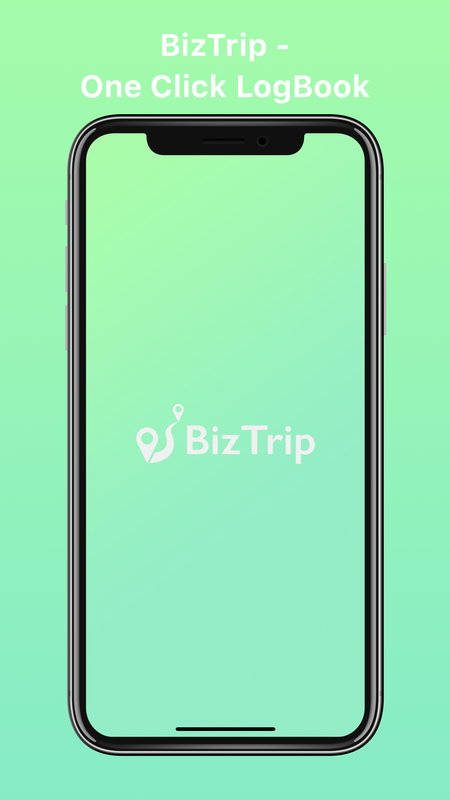 BizTrip is a completely free app to use and we will continue to update the app with great features. 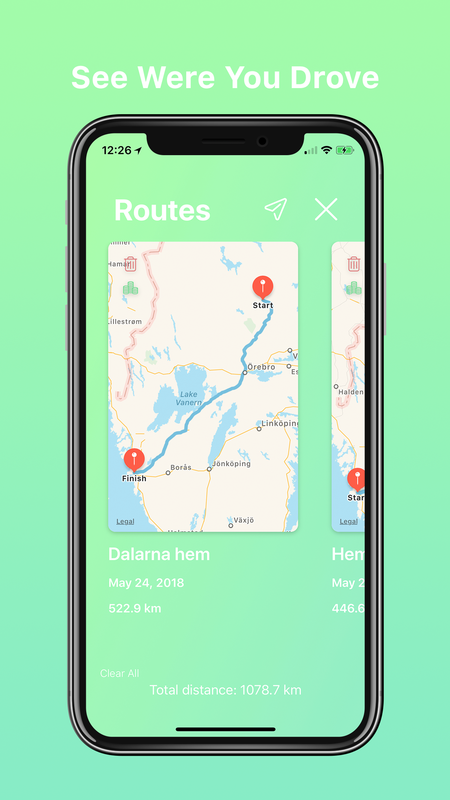 Launch the app and click "Go" and BizTrip will take care of the rest. In the end of the month you can easily share your logbook with your boss or financial colleague to get reimburse. BizTrip will also recognize tolls in Sweden so you don't have to! 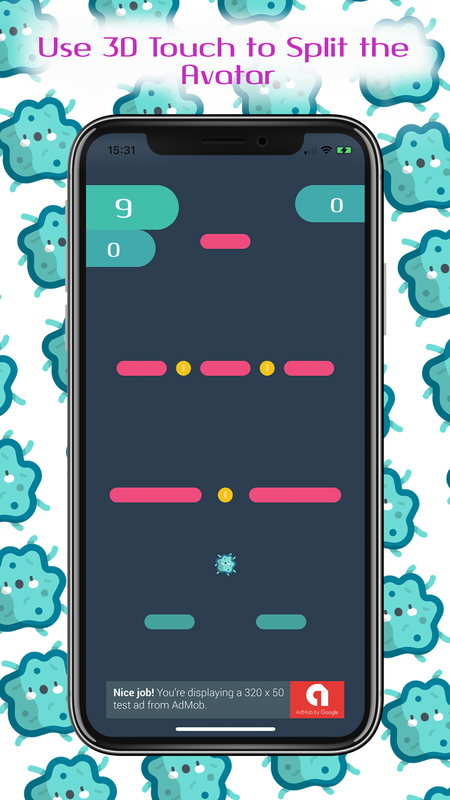 Effigy is a fun 3D touch game that you can play easy with your thumb. 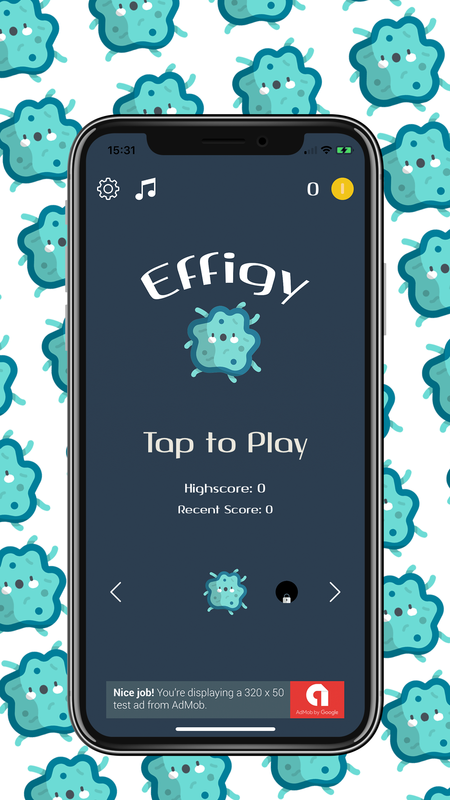 Effigy is the perfect game to kill time with on the bus or train. There are many fun avatars that you can choose to play with and have even more fun. Keep playing to be among the top 1%! It's Friday and you still don't know which drink to make. You have plenty of ingredients at home but the imagination is not there. HOOTCH will help you create a great tasting drink for you Friday night! You problem has been solved, simply choose the ingredients that you have at home and press generate. HOOTCH will create delicious drinks based on the choose ingredients. Pick a drink and follow the recipe. You will never again pull your hair. You will be the star bartender amongst your friends and family. Pull out your iPhone and let the magic begin! Welcome to the best way to start your weekend!